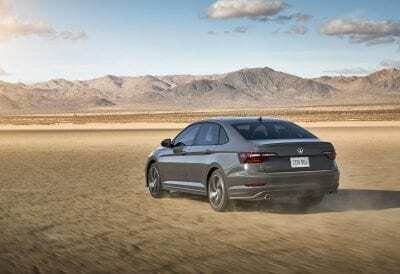 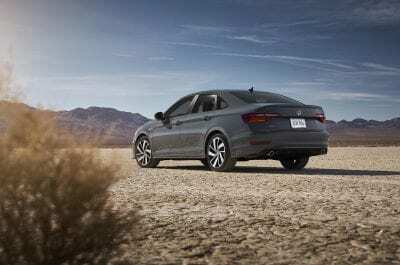 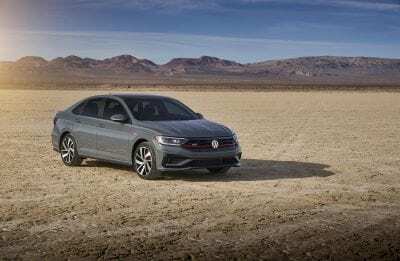 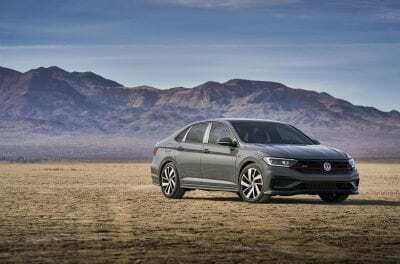 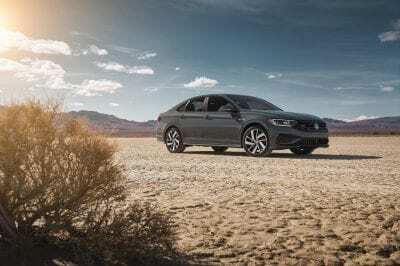 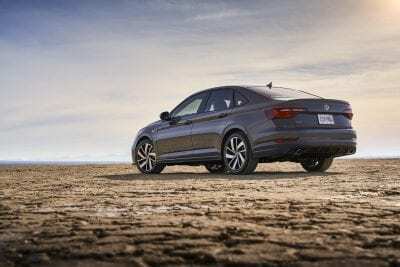 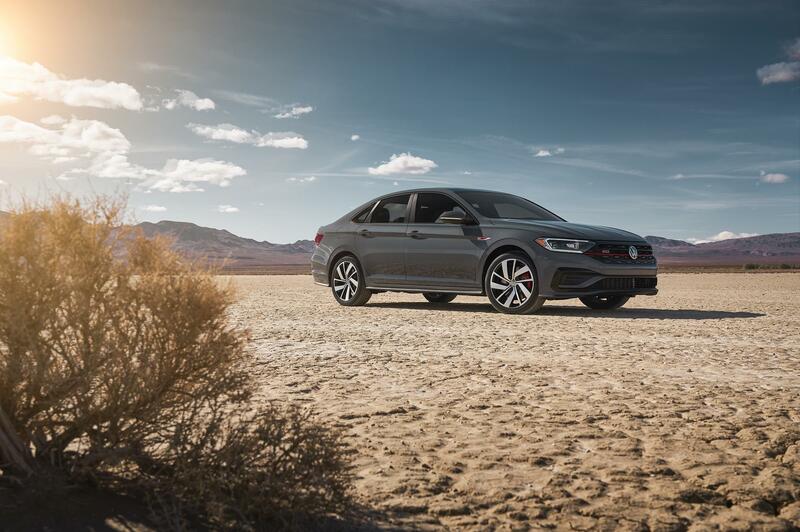 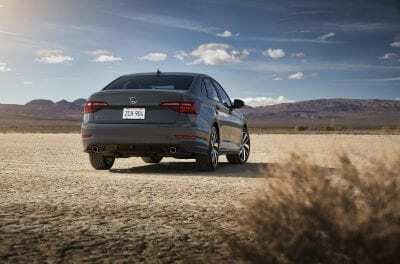 Volkswagen of America, Inc. unveiled the new 2019 Jetta GLI at the Chicago Auto Show. 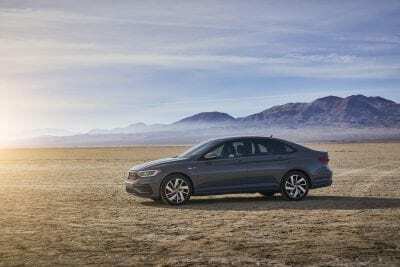 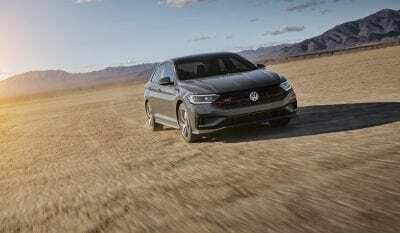 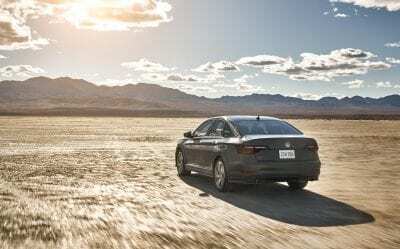 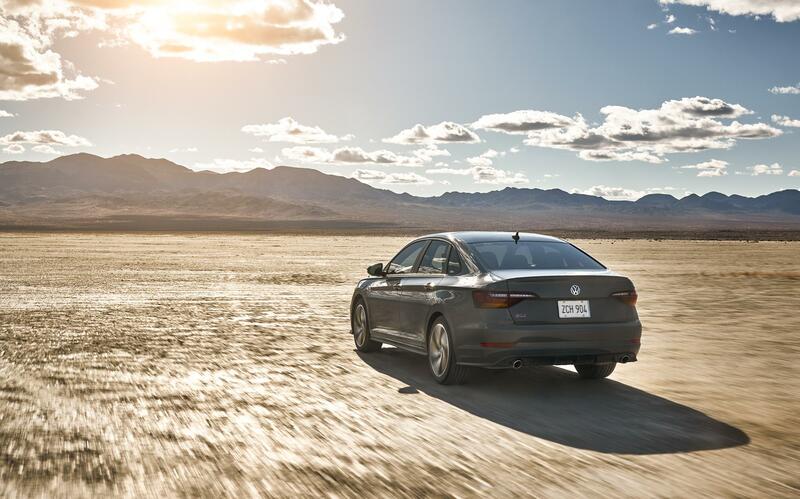 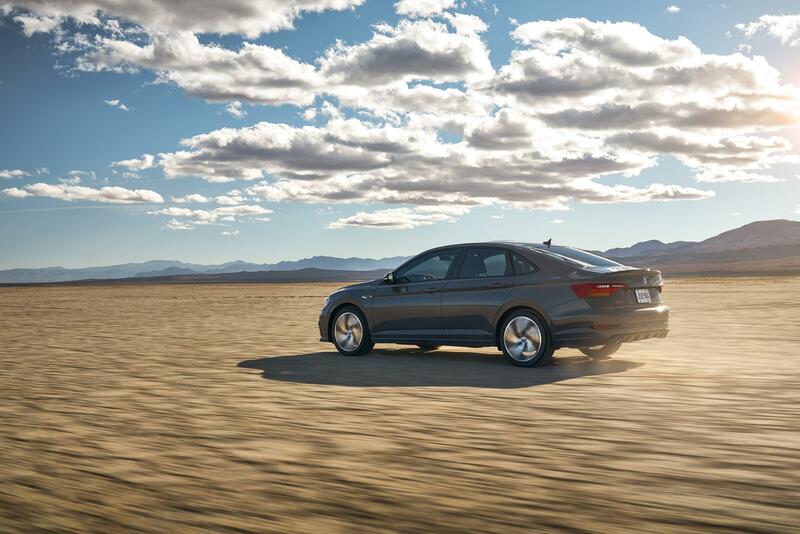 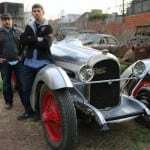 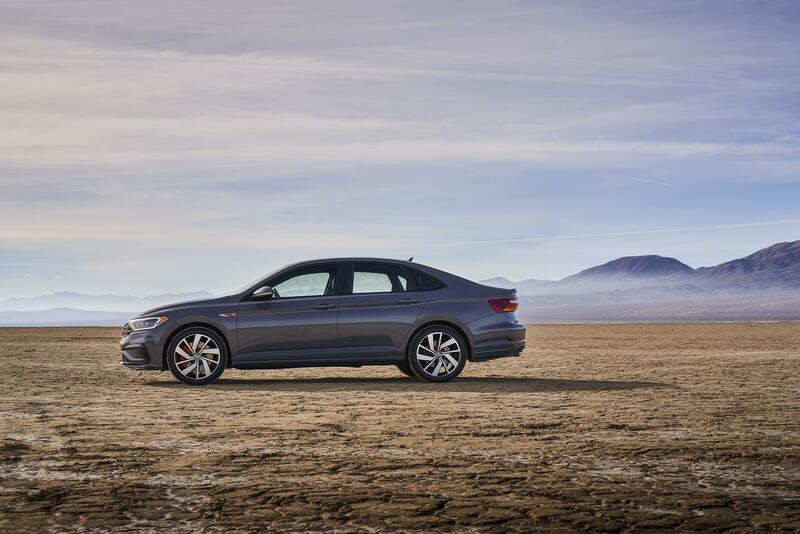 In 2018, Volkswagen completely overhauled the compact Jetta to cater specifically to American buyers, with bolder design, more interior space than the outgoing model, and new technology. 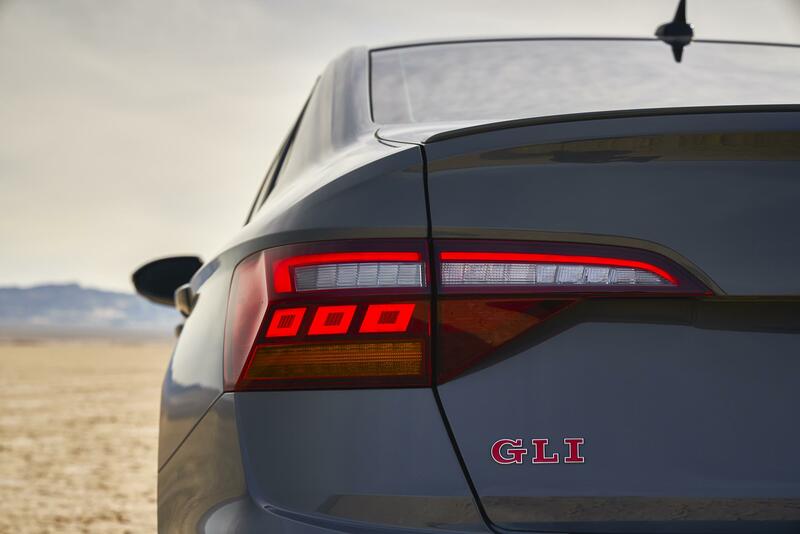 Building on the success of that model, today’s GLI ups the performance ante with more power, sharper handling, and features shared with GTI and Golf R.